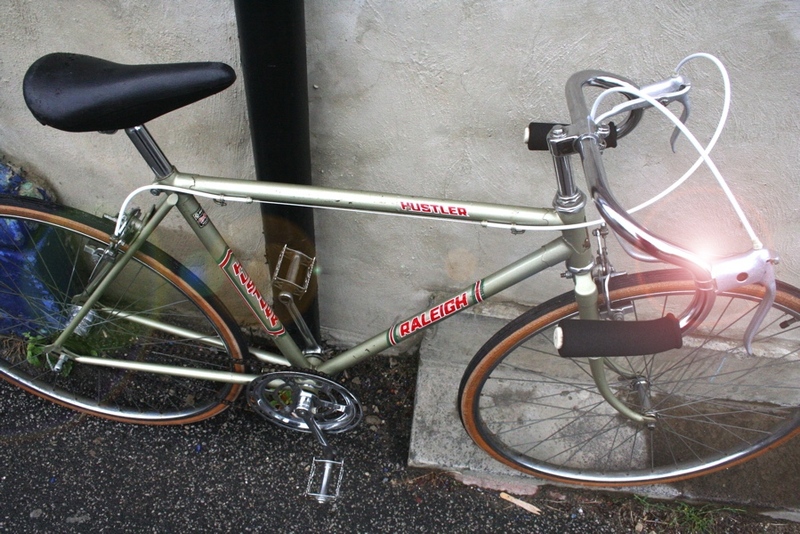 An exquisite 1973-1974 Bianchi touring cycle sold. 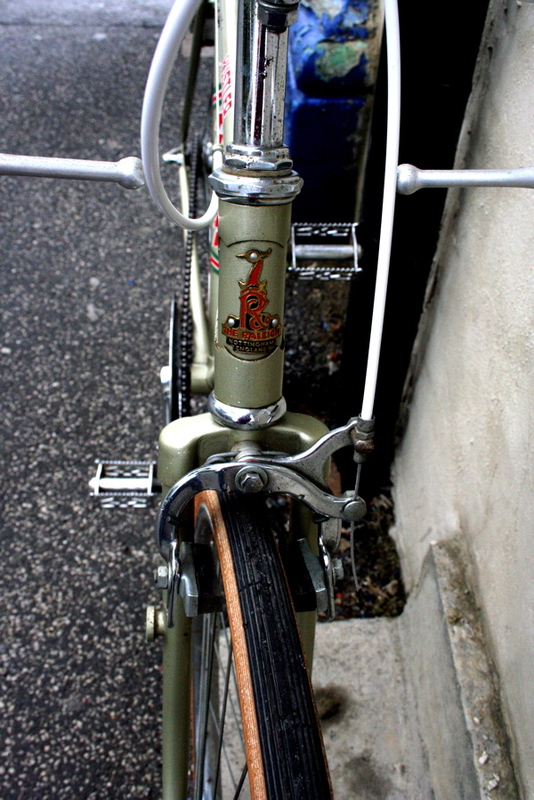 Handmade in Italy by the company Edoardo Bianchi founded in 1885 – the oldest bicycle company in the world. 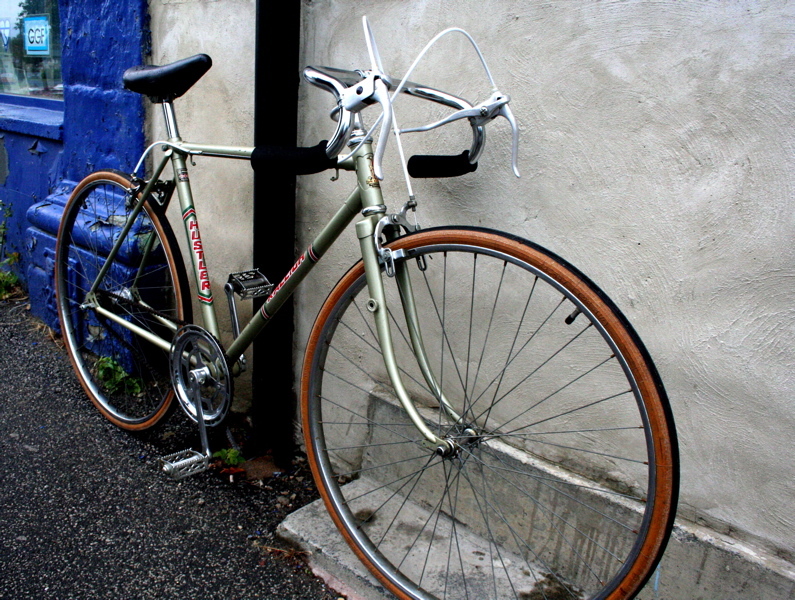 Restored by the Vintage Cycle Company to its former grace for your enjoyment for years to come. 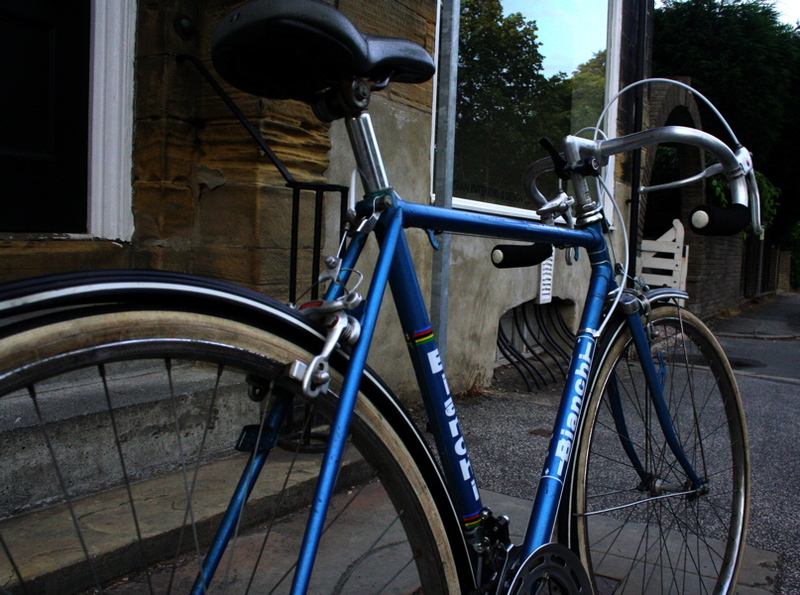 Own a piece of cycling history. 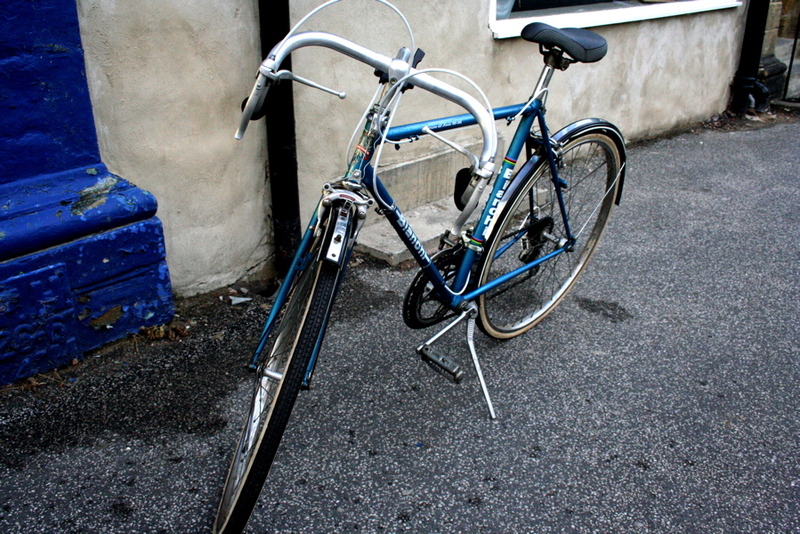 This Bianchi is a touring cycle with 26” wheels and 1 3/8” road tyres. 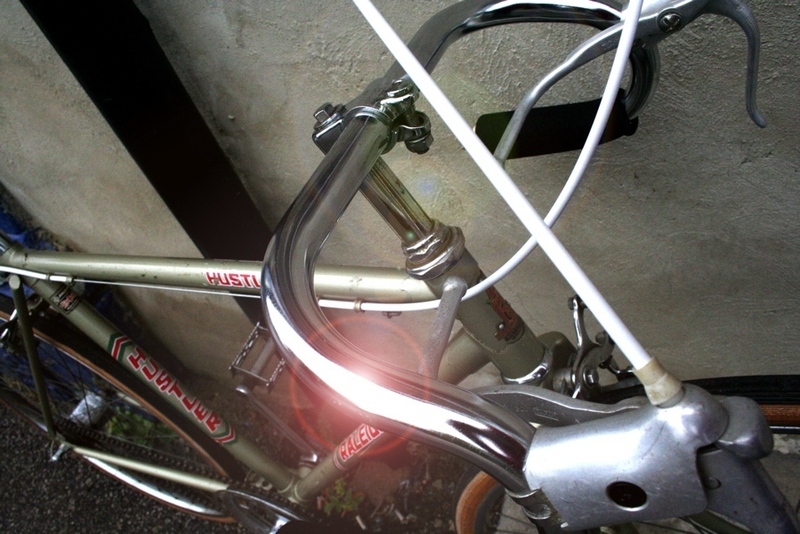 Original mud guards are maintained for wet weather cycling – perfect for year round long distance and commuter cycling. 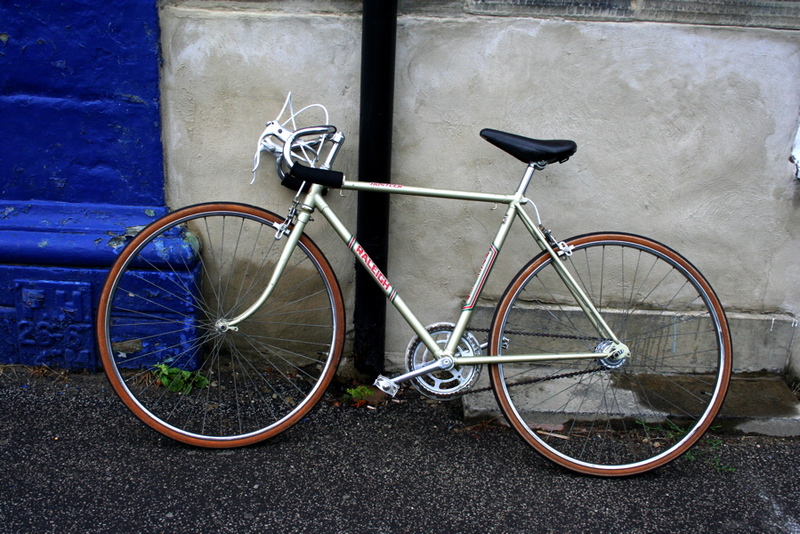 The bike is in its original condition and specification, although the seat and gear and brake cables have been upgraded/modernised and high density foam track grips have been fitted for comfort. The gear cables are JagWire branded and the brakes have been fitted with SRAM Pitstop specification for safety and reliability. 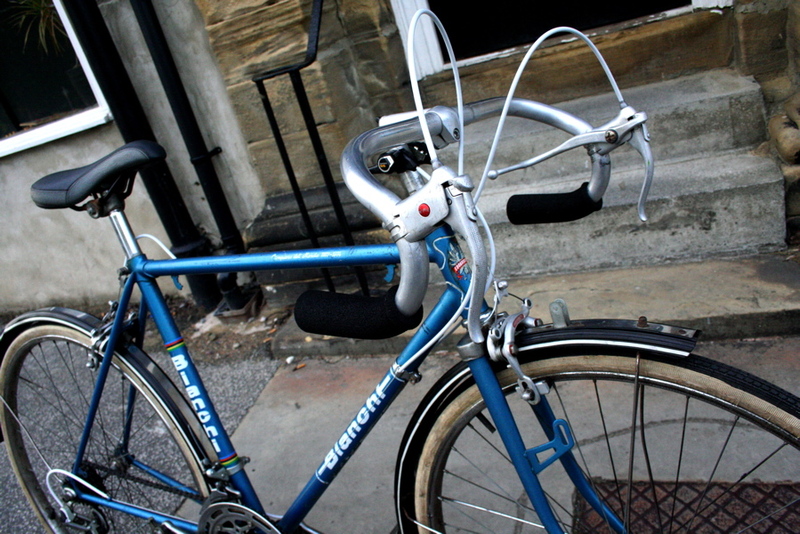 White cables have been selected to compliment the metallic blue frame. 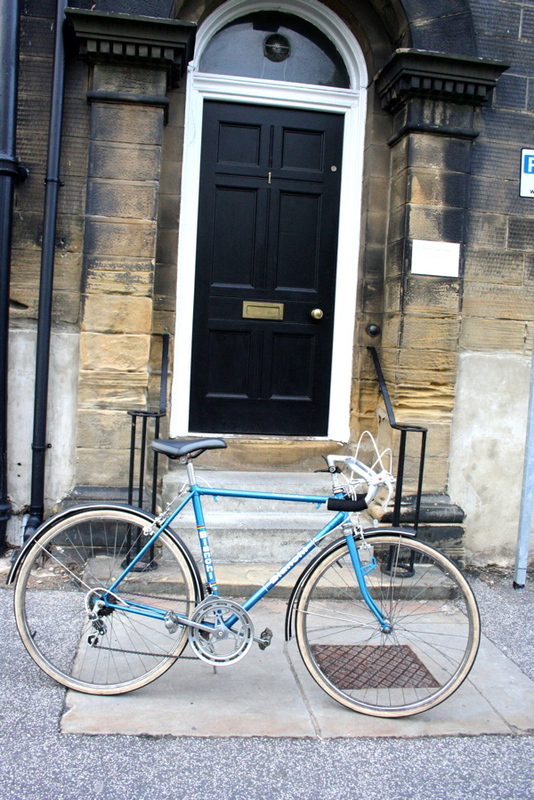 The bike has been serviced to our usual high standard, so the groupset is tight, the wheels are true and strong, the chain is lubricated and the various bearings and hubs have been cleaned and oiled. An absolute pleasure to ride – incredibly classy and is guaranteed to turn many heads.